Mistletoe (Viscum album) is in most homes at this time of the year, indeed it’s history has deep roots into ancient England and Europe. Those fans of Asterix, will know of the Druid Getafix would be spending his time looking and finding mistletoe to use in his various potions and indeed it was actually set to facts. The druids cut mistletoe using a golden sickle from an oak tree on the 6th night of a new moon after the winter solstice. At the same time 2 white bulls were also scarified as a thank you for the mistletoe. It was then divided up amongst the villagers and hung above their doorways to prevent evils like lighting hitting the house. 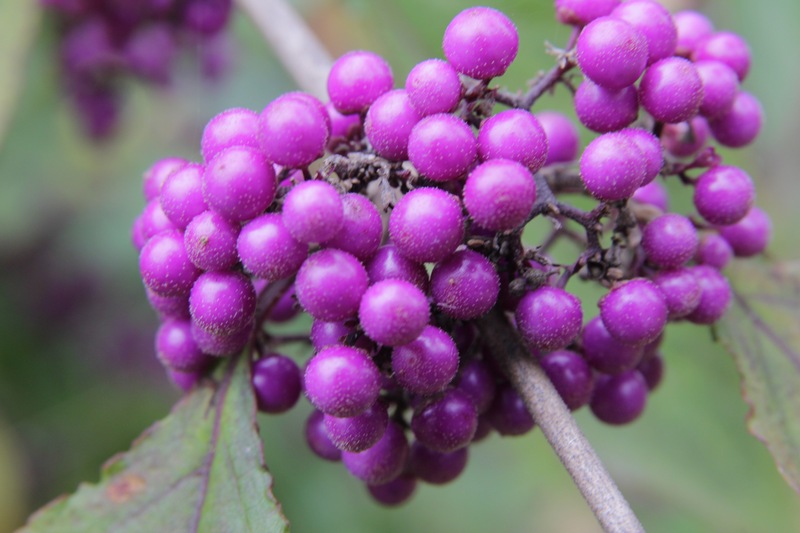 The druids also thought that the berries were indeed the sperm of the gods and used as a magical aphrodisiac. The leaves where also made into a tea and drink to ward off all kinds of evil like witchcraft, poisoning ect. The Norse tale of mistletoe is also a good one. The most loved of all Norse gods was Balder, his mum, the goddess Frigga, so loved her son, she went around the world making peace treaties with all apart from the Loki, an evil spirt, who made an arrow from a mistletoe branch and used it to kill Balder. Frigga’s tears became the white berries and then Balder is restored to life and the plant mistletoe, becomes a symbol of love. Even in the Anglo-Saxon times, the mistletoe was a symbol of love goddess Freya and a kiss under the mistletoe was seen as a marriage proposal. Throughout history, this plant has been a focus in our lives, mainly I think for its odd life cycle. Unlike most plants, it doesn’t grow in soil but is indeed what is called a hemiparasite. Hemiparasite are parasitic plants that need to grow on a host plant and use them for most of water and nutrients but the European mistletoe does have green leaves and does photosynthesise so can not be called a parasitic plant but a hemiparasite. It’s lifecycle is indeed fascinating too. It has male and female plants and it’s of course the female plants that have the white berries. It does need a host plant to live on and this European species can be found growing on over 200 species of trees but does favour members of the Rosacea family like apples, where it was grown like a second crop. As it does grow on a host species it can weaken it over time if it gets too big size wise. 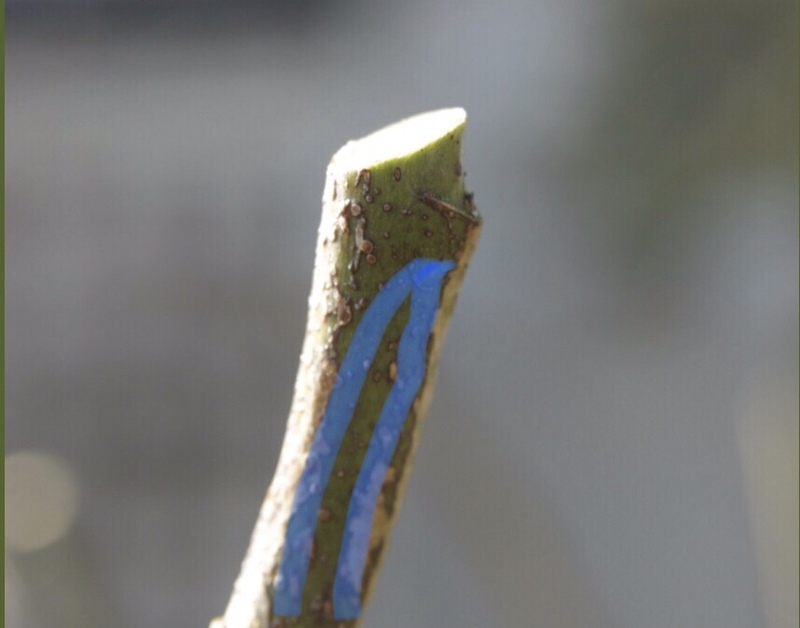 When his happens, it weakens the stem above the mistletoe clump, leaving it prone to dieback and breaking off, this is a particular problem in trees prone for breakages like populars and Robinias. 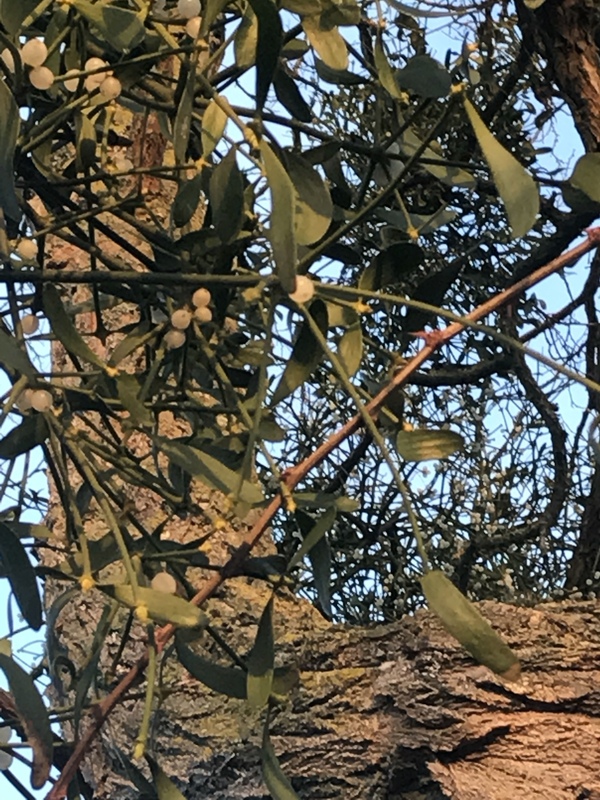 Also if the mistletoe takes over the whole tree, it can increase the chances of the tree being blown over in strong winds. Best way to control the size and weight of the mistletoe on a tree is to prune it back hard if it getting too big. This doesn’t do it any harm what so ever and it will happily regrow away. Mistletoe is however a very clever plant when it comes to reproducing itself. It’s made it’s berries very sticky indeed! Why may this be useful? Well for it to reproduce successfully, the seed needs to be on a host tree branch, normal seeds from other plants are normally eaten by the birds and pass though its digestive system and come out the other end, this is a bit hit and miss where the bird poo ends up! So they developed very sticky White berries that aren’t attractive to most birds, just ones that know how to deal with it best, Mistle thrushes and mainly Blackcaps. Whilst the Mistle Thrush tends to swallow a few whole, mainly them and the Blackcaps pick off the berries carefully on their beaks and wipe the berries onto the tree branches. This helps them push the inedible seed to one side and allows them to eat the edible pulp and skin. This is exactly what the mistletoe needs to germinate. First the little green leaves open and the root tries to push into the bark of the tree, this is the stage which is most difficult and the reason they do have a high failure rate but once the root has broken though, the young plant can then start taking the water and nutrients from the host plant and using its own photosynthesis, turn it into food for itself. 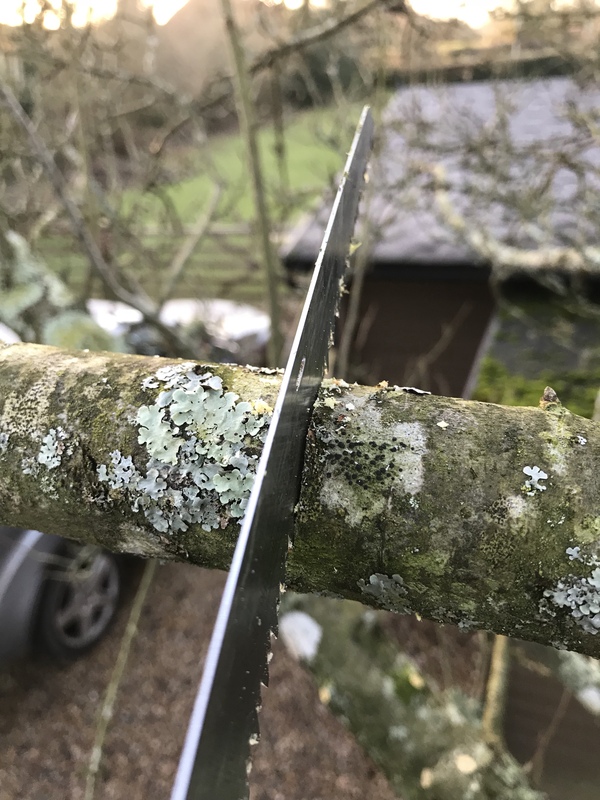 Knowing how the birds spread mistletoe around makes it easy for us to do the same if required, just squeeze the seeds out of the pulp onto a good host plant like an apple tree, lime tree and that’s it, doesn’t need you to make a cut into the tree, cover with hessian as done in the past, just nice and simple. It’s worth doing this with at least 10 seeds to make sure you get a couple to germinate. Next thing is in a few years time you have mistletoe to enjoy at Christmas from your own plant. 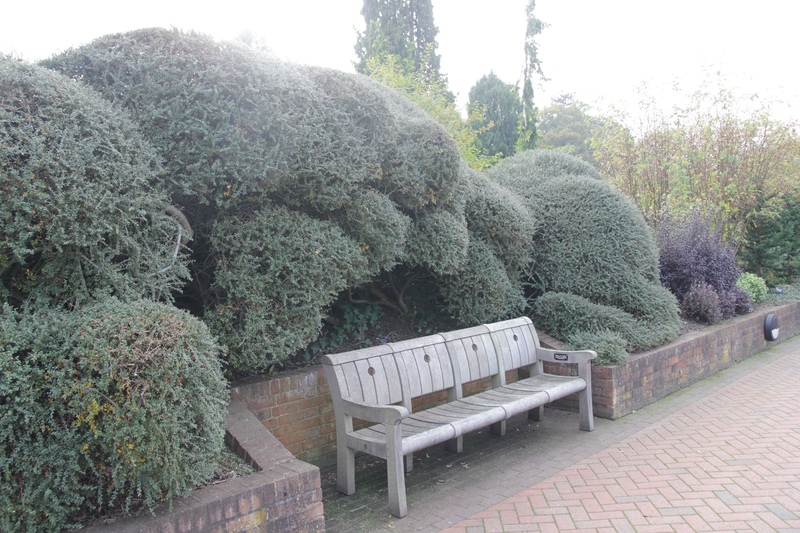 My job of the week this week is back to the job I love most pruning, there is nothing much nicer pruning and shaping a plant knowing that it will look good and encourage better plants for it. 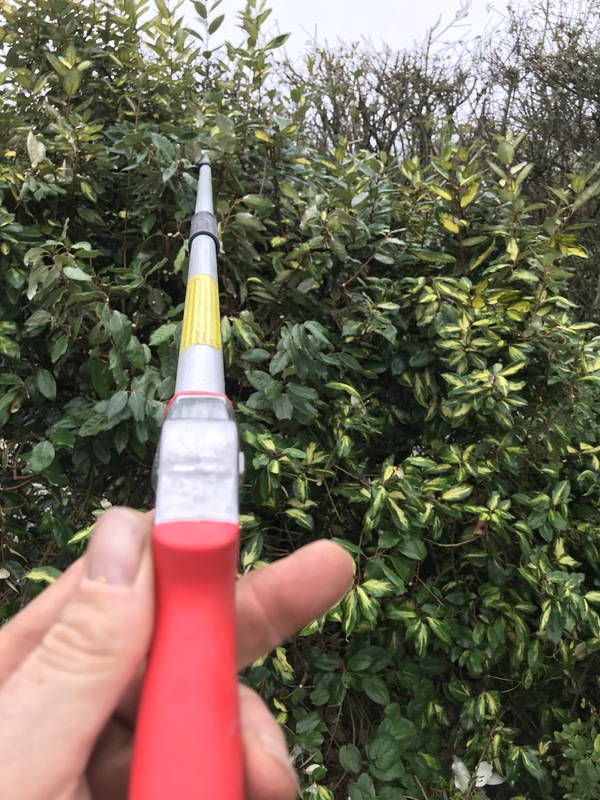 I like to carry out this task around this time of year as although buddleja are tough plants that will grow anywhere, I have found in the past that doing it early can exposed the new shoots to forest damage and then cause a few problems to the health of the plant. Well I hope that’s easy to understand and enjoy the weekend of pruning. 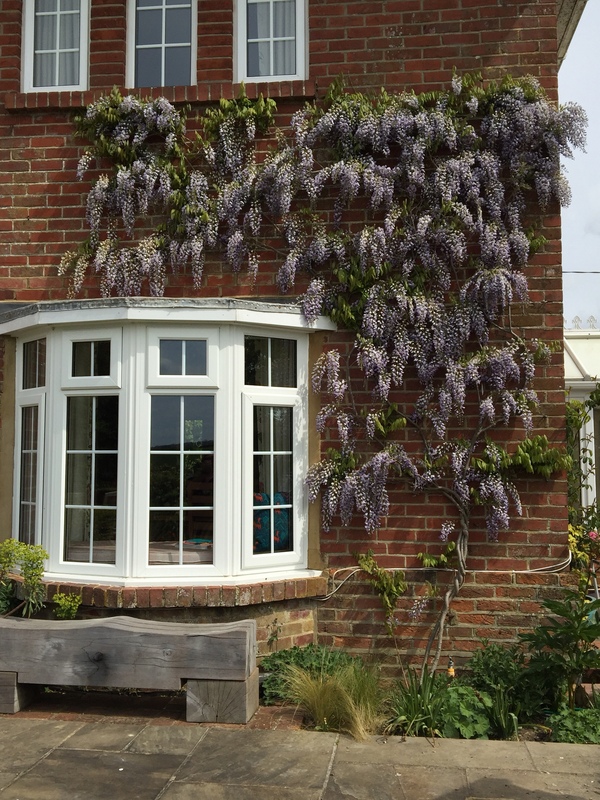 The next couple of weeks is really the last window to prune the summer flowering clematis. There’s a lot of confusion on how and when to prune the various types of clematis. They are divided into three groups to aid pruning methods. 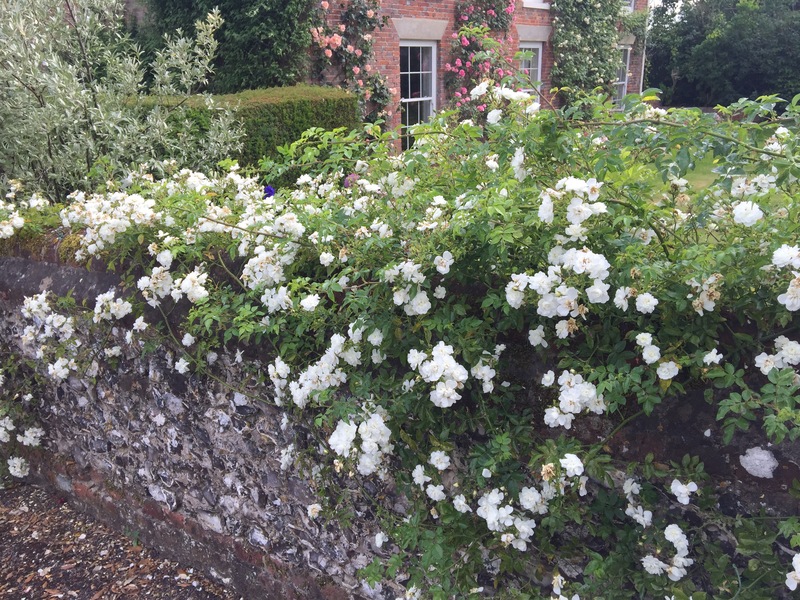 Group 1 are the winter and spring flowering group, group 2 are the early-mid summer group and group 3 are the late flowering group which include everything flowering from mid summer to early autumn. Pruning them is pretty easy, all you need to remember with pruning them if you have lost the label and haven’t got a clue on what group they belong to, is think about when they flower, if it’s during the winter early/mid spring then it’s group 1, flowering mid may to end of June, then it’s group 2 anything later is group 3, most viticellas belong in this group. Soon after pruning I will feed the with Vitax Q4 ferilizer and then mulch with well rotted manure in about 3ftsq area around the plant, this helps to get the plants growing away nice and strongly and then enjoy the flowers in the summer.